Gardasil vaccine manufacturer, Merck, announced earlier this month (June, 2018) that the U.S. Food and Drug Administration (FDA) has granted them a "Priority Review" to approve the dangerous and controversial Gardasil 9 vaccine to women and men, ages 27 to 45. The Gardasil vaccine is currently approved for girls and boys, ages 9 through 26. 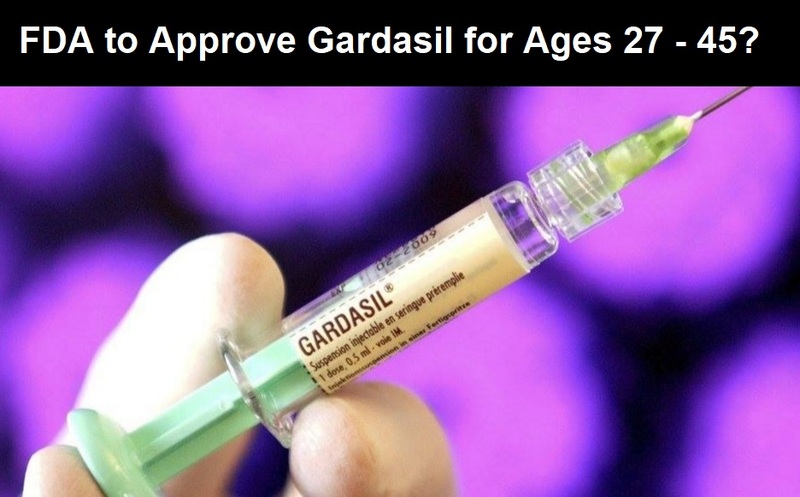 The request by Merck to expand its market to women and men, ages 27 to 45, and the FDA's approval to grant it a Priority Review by October 6, 2018, follows 10 years after the FDA struck down a similar request to expand the older version of Gardasil to the same age group. Besides the hundreds of stories of young women being injured or even killed by the Gardasil vaccine, as well as the lawsuits mounting in countries outside the U.S., the published data regarding Gardasil just keeps getting worse. Will the FDA consider these studies in determining if Gardasil should be expanded to a larger population? Shouldn't the FDA instead be determining if Gardasil should even stay in the market, as other countries are beginning to ask?